Get the classic Vintage Canvas look and feel. 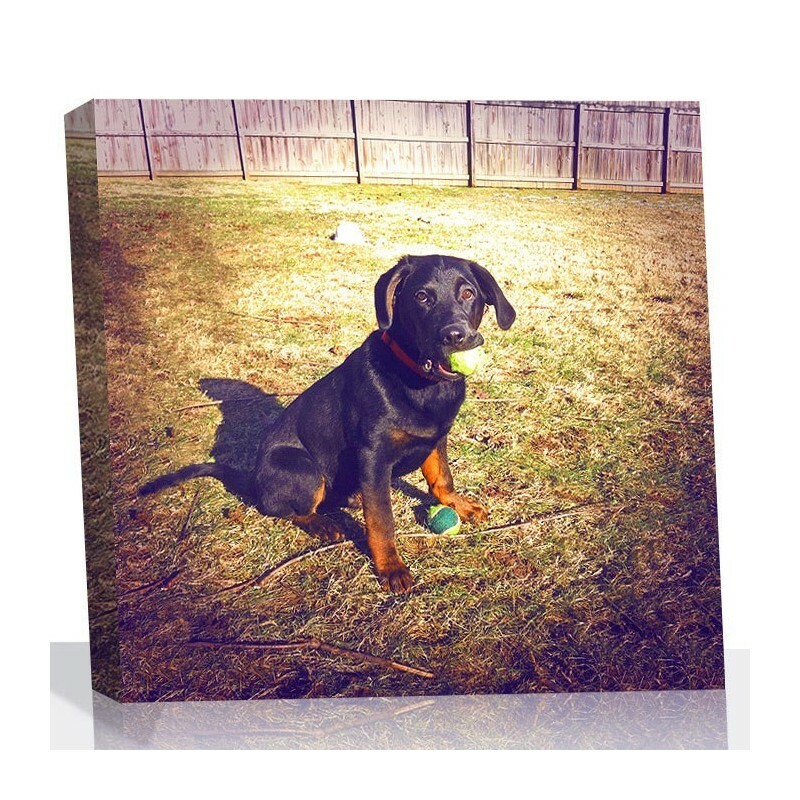 Keep the nostalgia alive today with Vintage Photos on Canvas! 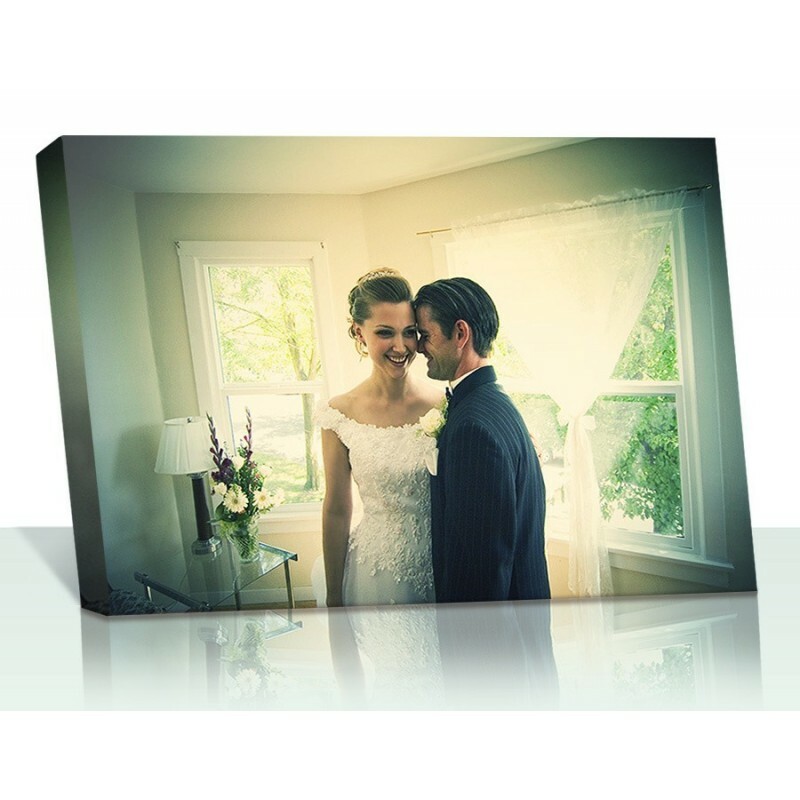 Premium quality canvas and 100% archival inks. Made in the U.S.A. 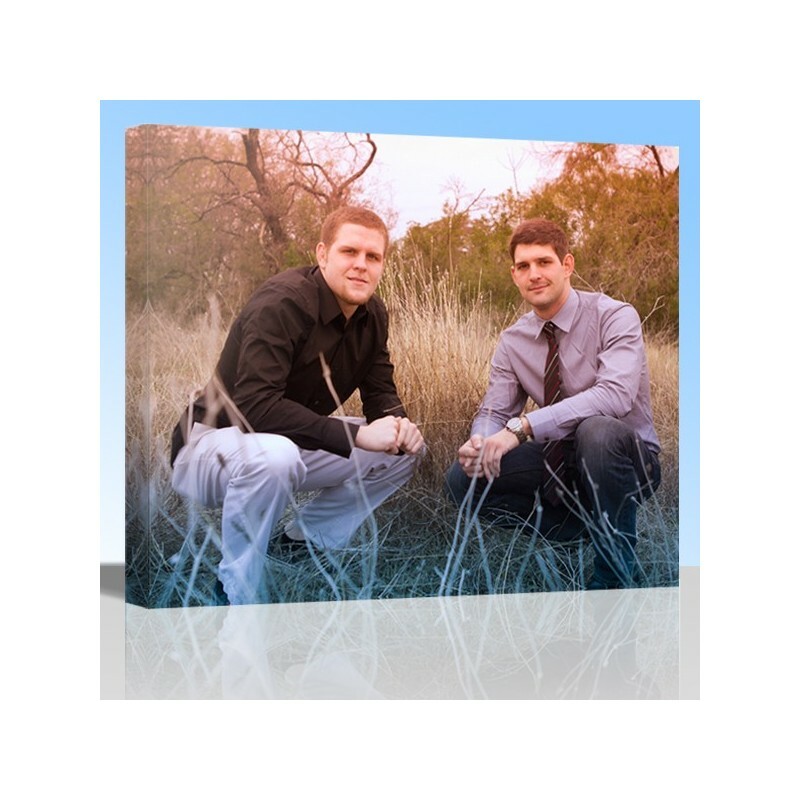 This classic vintage photo on canvas brings forth emotion and reminiscence. 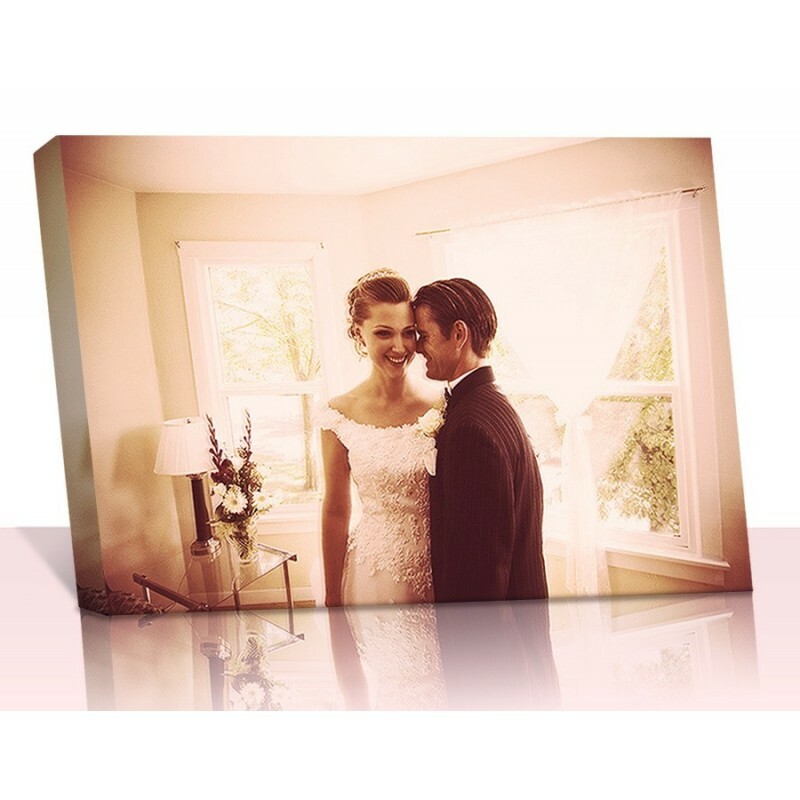 A vintage style photo canvas is special in that you can always watch it and be reminded of of the good old times. Let our talented professional designers add a touch of nostalgic beauty to your picture on canvas. 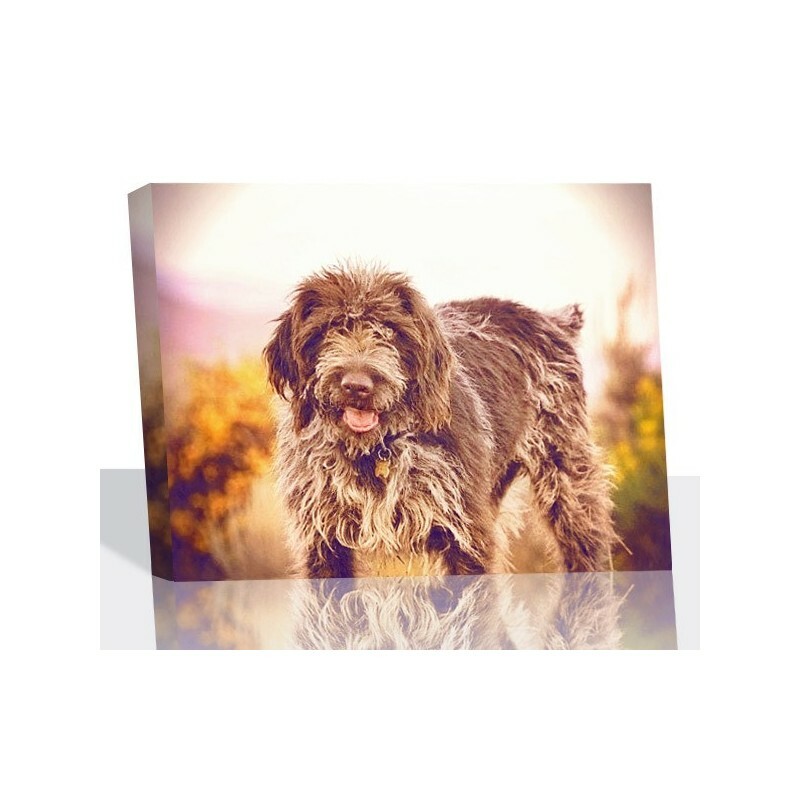 You can choose from a variety of vintage styles and sizes for you custom canvas. Our design team is ready to assist you with any questions or advice you may need. 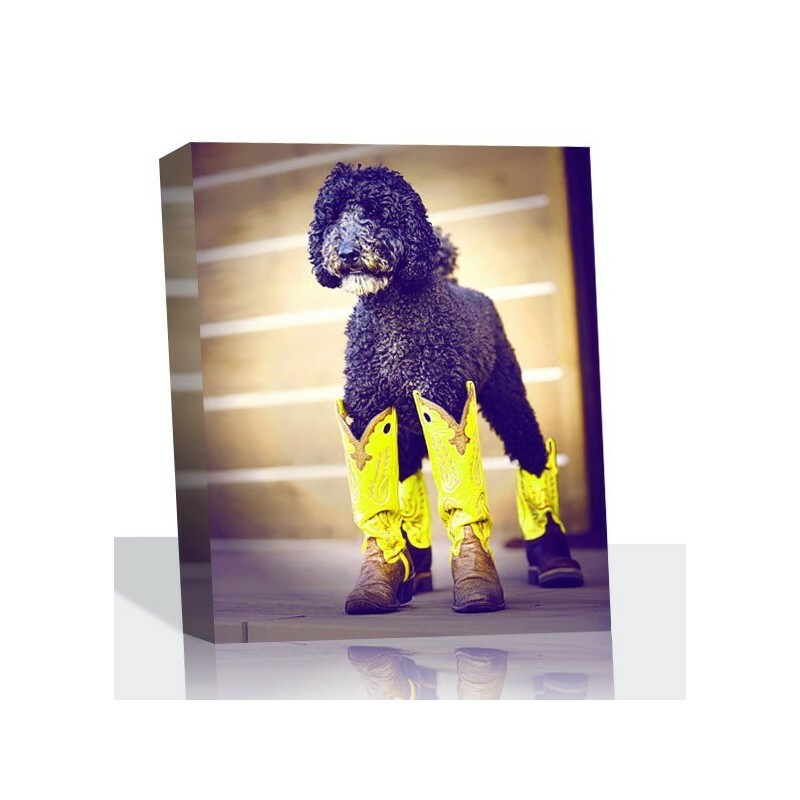 Snappy Canvas uses museum quality water resistant polyflax/cotton canvas along with archival inks and premium fir wooden stretcher bars so your canvas portrait will high durability and longevity. In addition a unique coating will be applied for added UV protection. 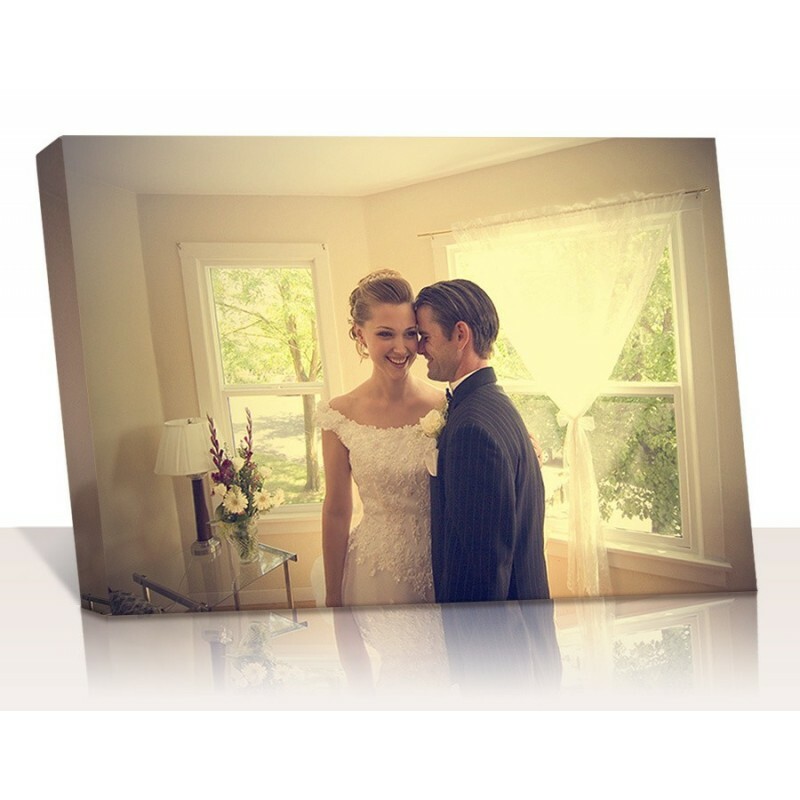 Snappy Canvas offers a 100% satisfaction guarantee. If you are not fully satisfied you may return it within 15 days to receive a full refund or credit toward a new canvas. 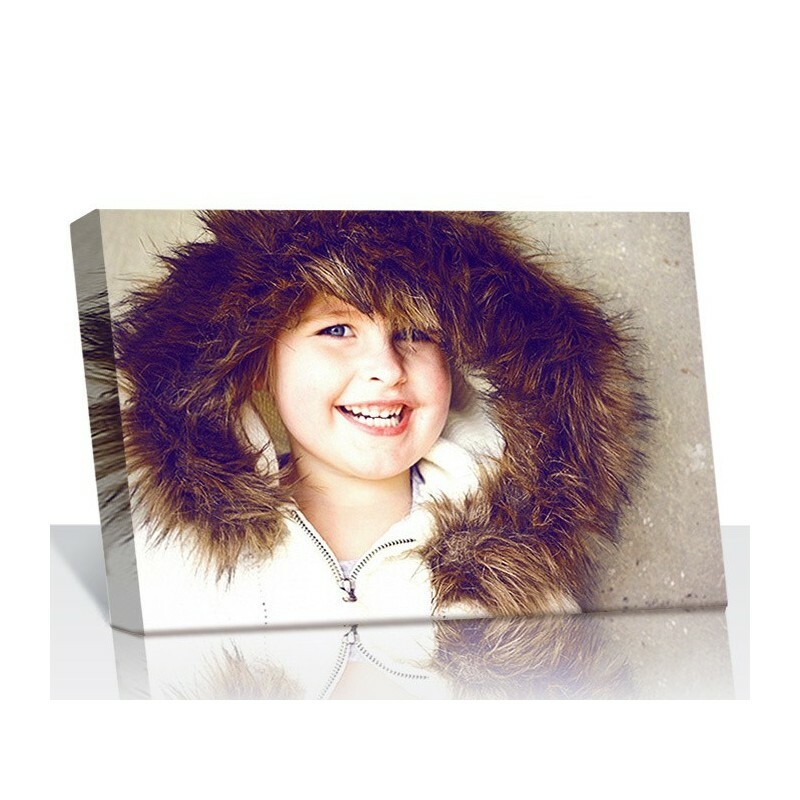 E-Proof - Receive a preview of your photo on canvas by selecting the E-proof option and within just a few days we will e-mail you a picture proof for your custom canvas. If you are not satisfied with the result our designers can make up to three revisions until you are happy and ready to have the canvas shipped. 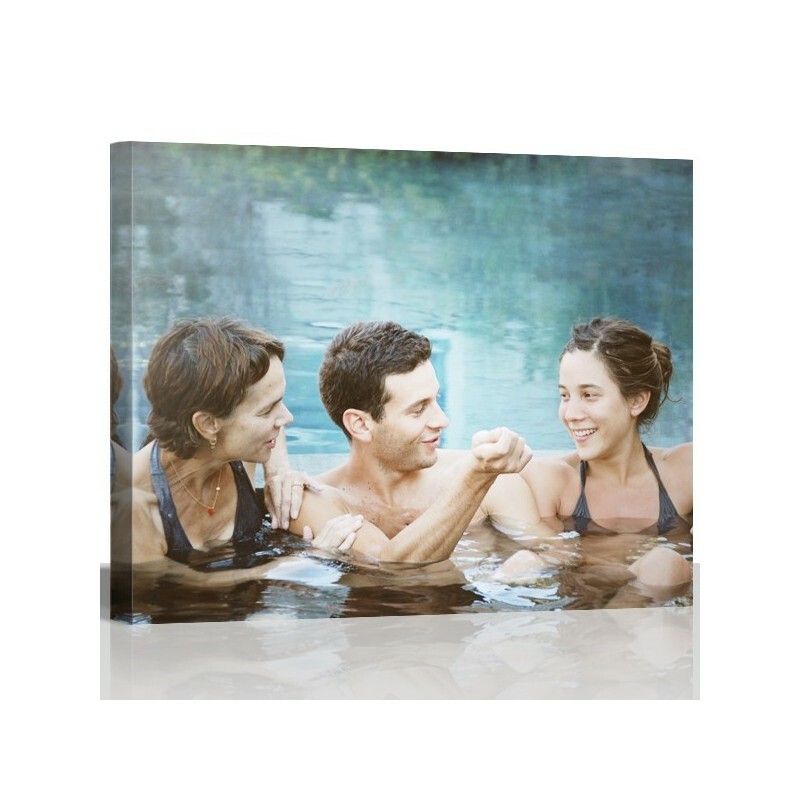 Touch Up - Choose this option to achieve best results for your canvas print. Our graphic artists will carefully remove unsightly blemishes and improve the overall beauty and image characteristics. Also if you have more than one image that you would like to have combined you must choose this option. Effects - Treat your canvas with an elegant vintage tone ranging from Amethyst to Emerald. 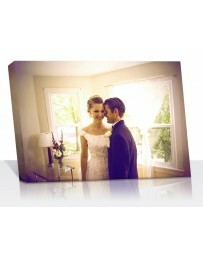 Had a great experience with snappy canvas. The rep was helpful, polite and accommodating. The artist did a great job on a picture of my wife and daughter. It was a great Mothers Day surprise for my wife!